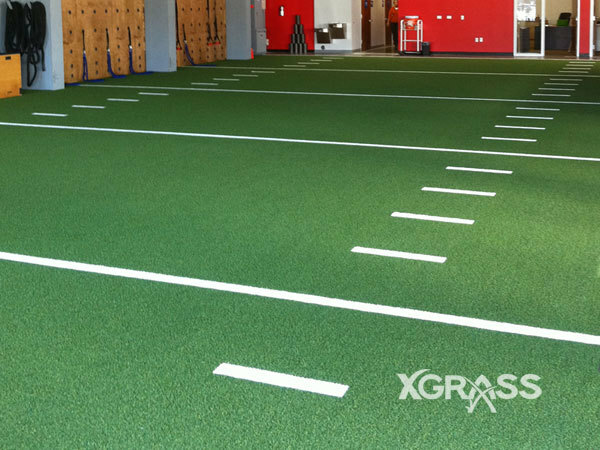 The right playing surface can make all the difference – that’s why you need XGrass. 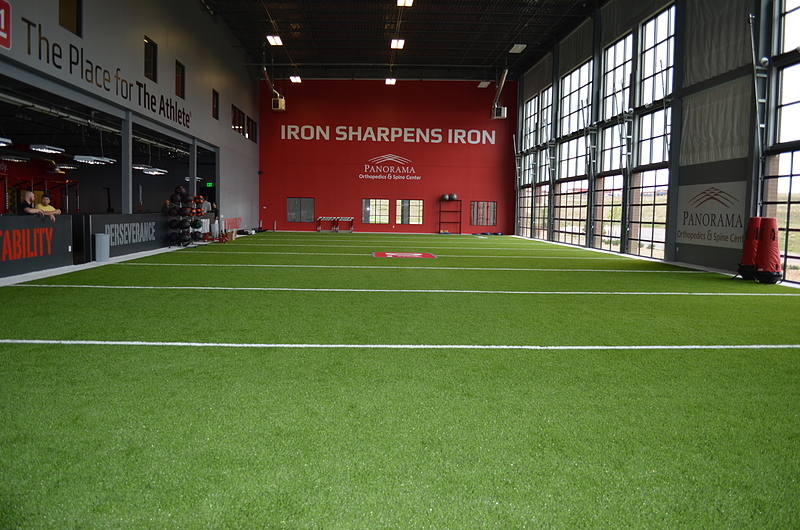 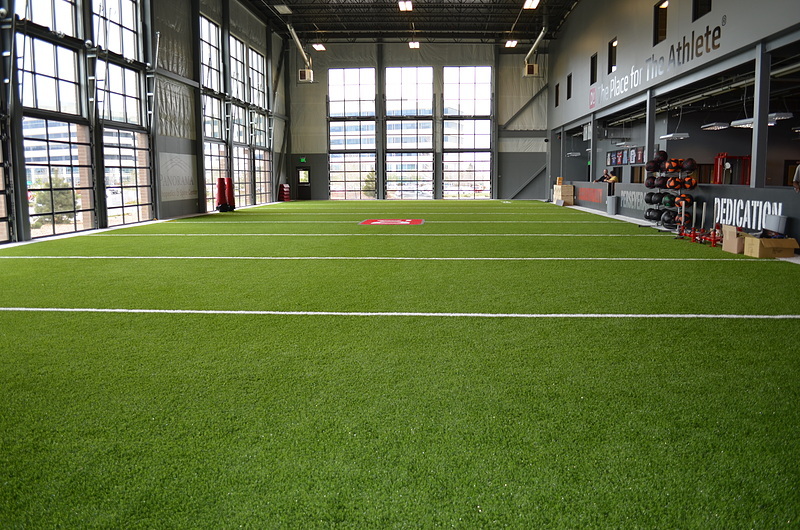 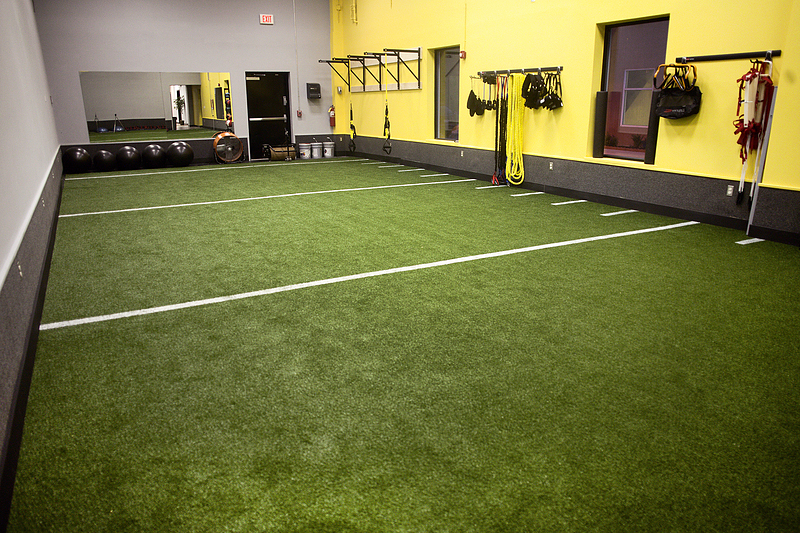 We’ll help you select the right synthetic turf for your next project that will take whatever your players can dish out – with a safe, durable, grass-like look and feel. 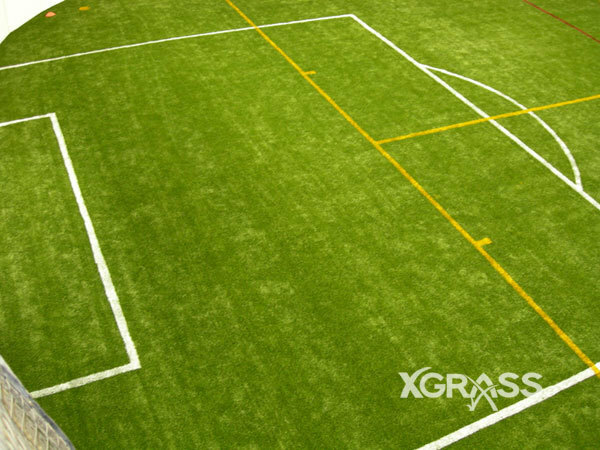 We’ll deliver everything you need before, during and after installation to keep your project on time, on spec and on budget. 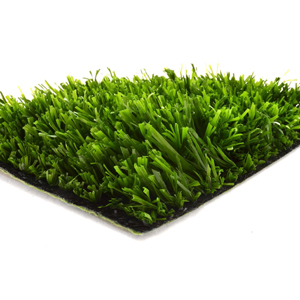 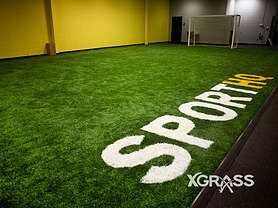 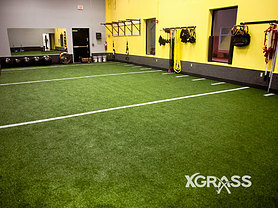 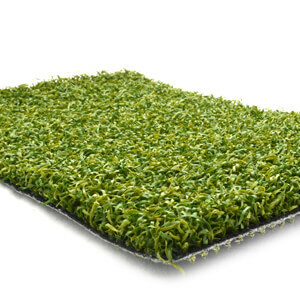 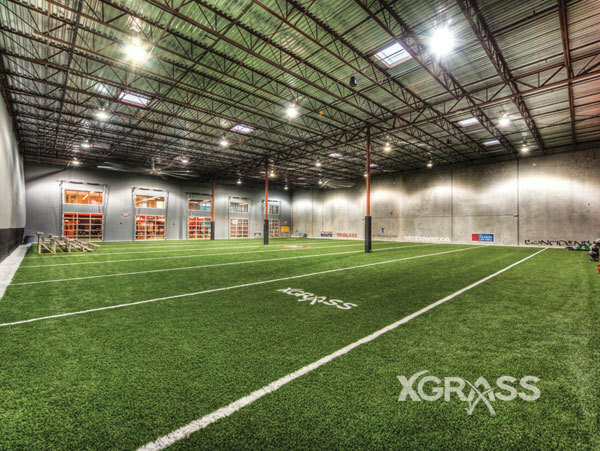 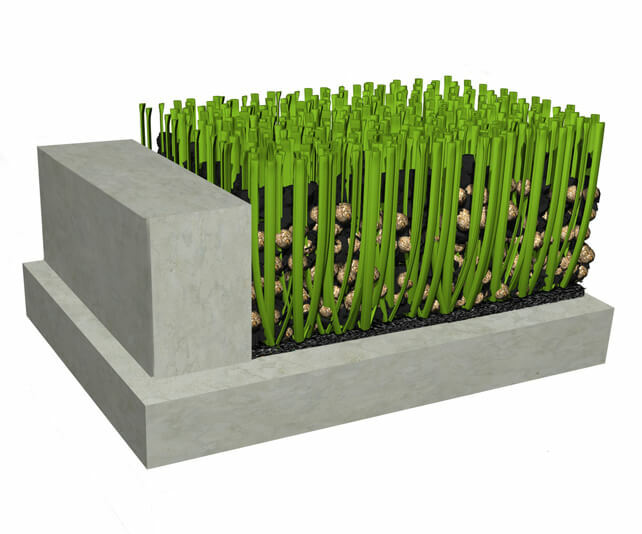 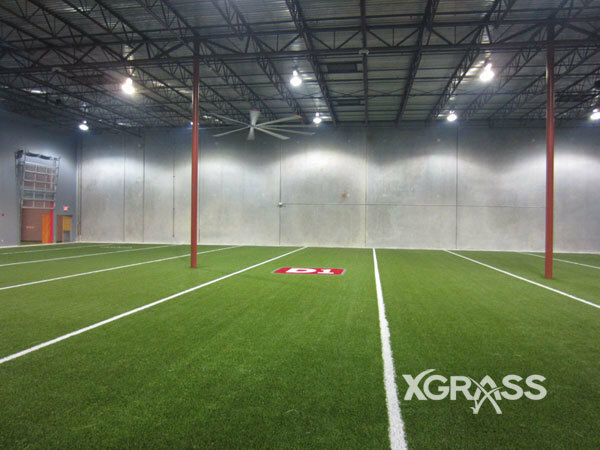 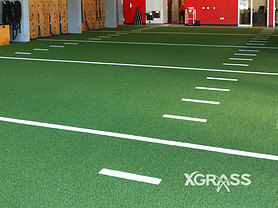 Your XGrass representative will work with you to match turf to your specific indoor application so you’ll get the safest, longest-lasting installation possible. 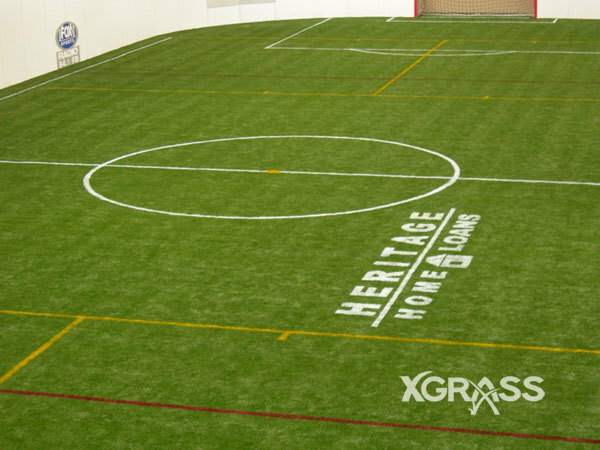 We can inlay logos or lines for clean, permanent markings that are both tough and attractive. 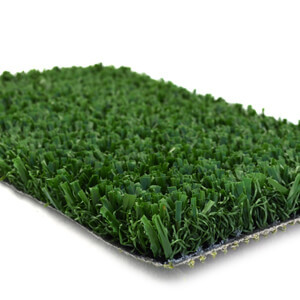 Our exclusive foam pad provides maximum cushion while aiding and softening ball rebounds. 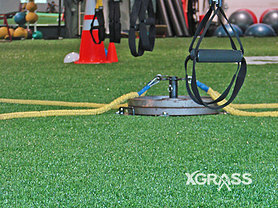 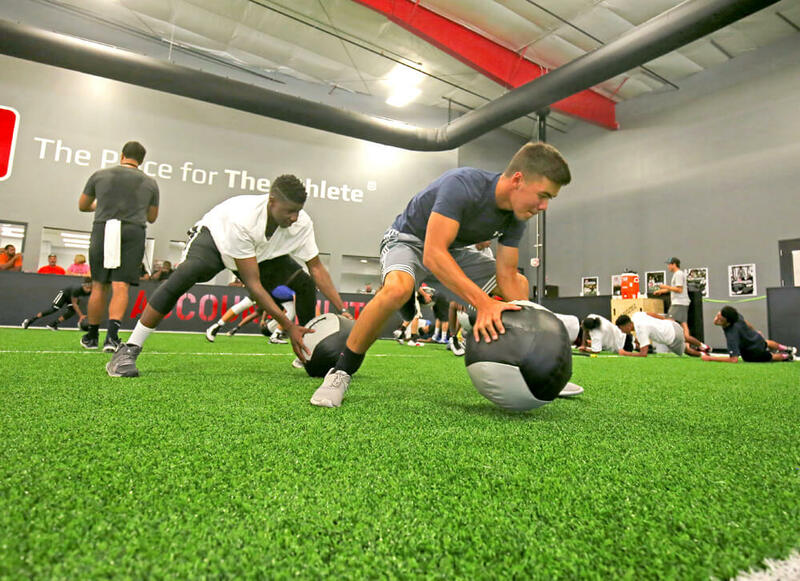 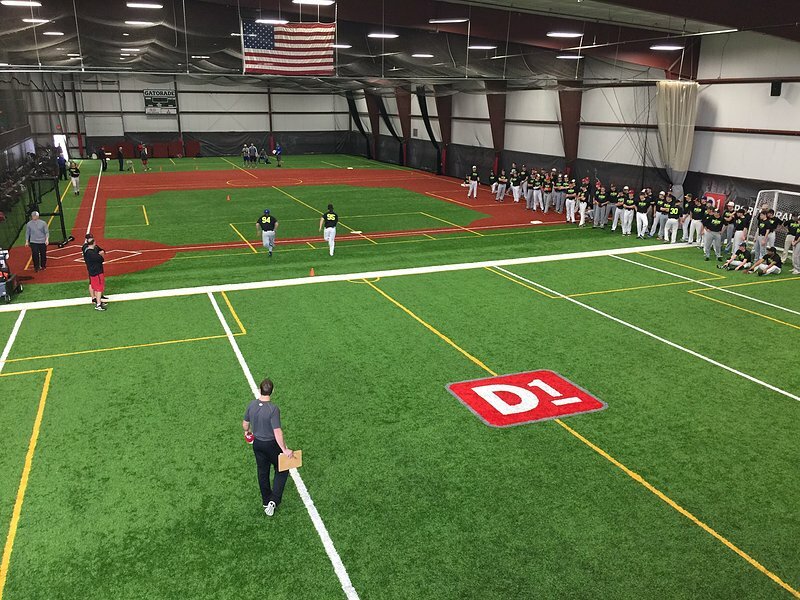 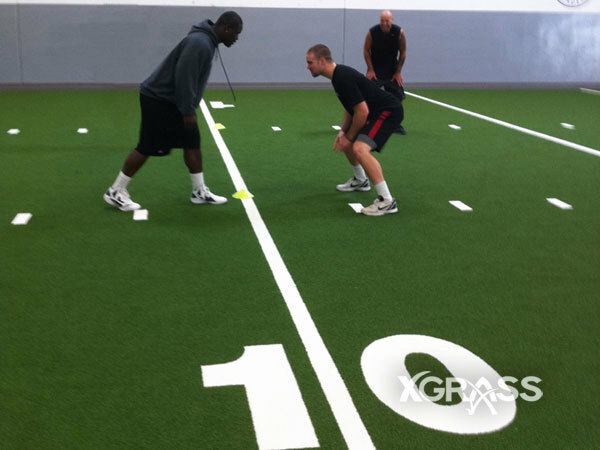 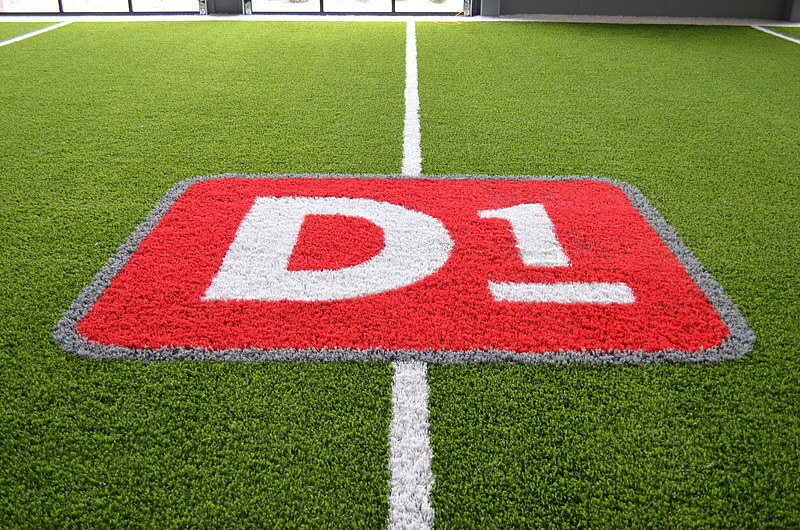 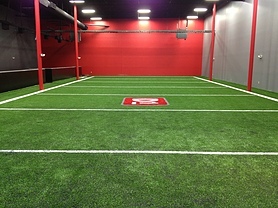 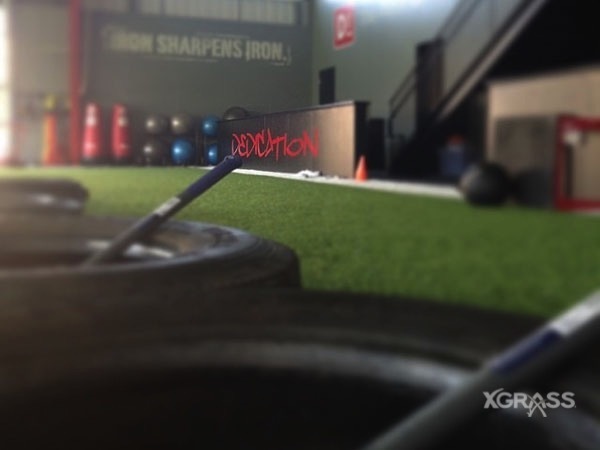 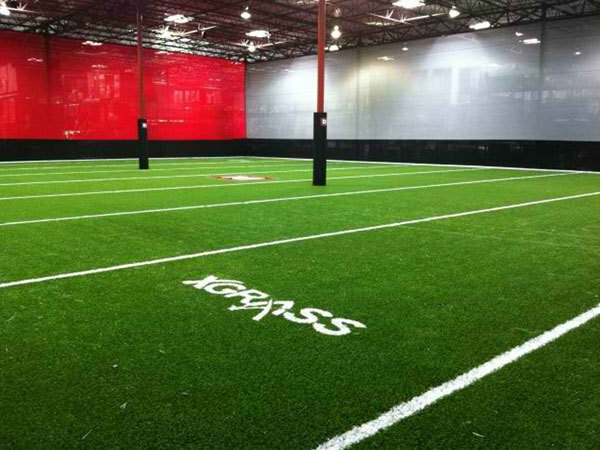 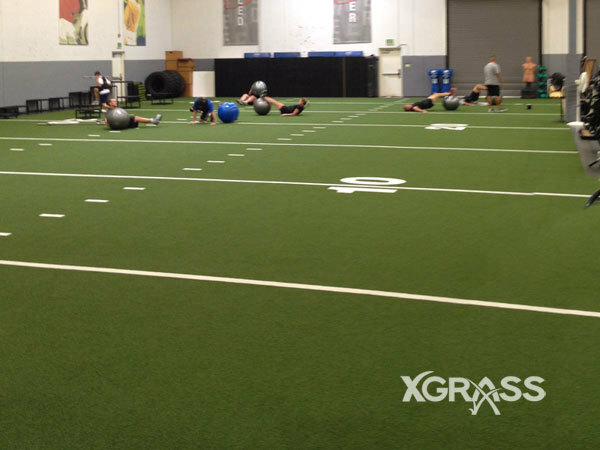 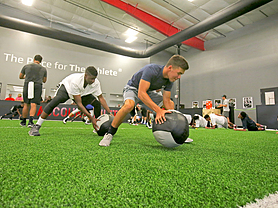 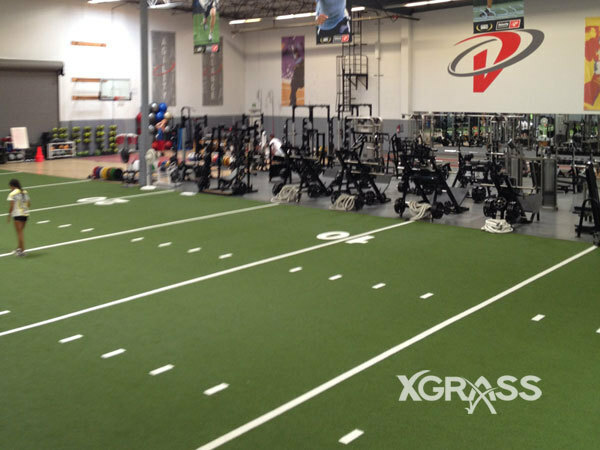 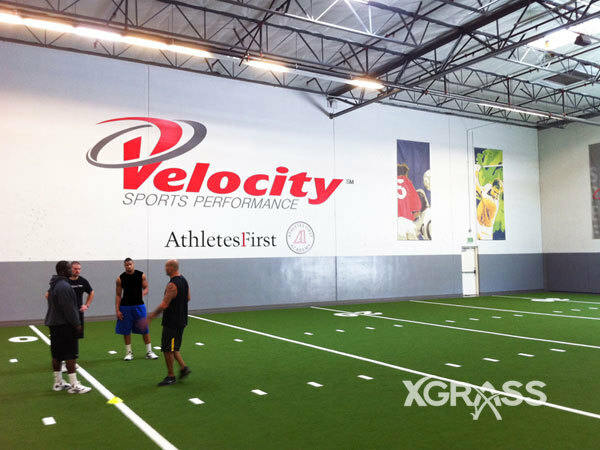 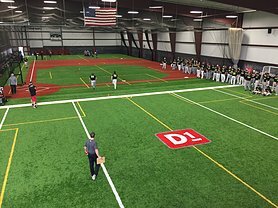 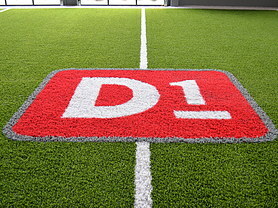 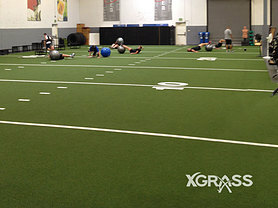 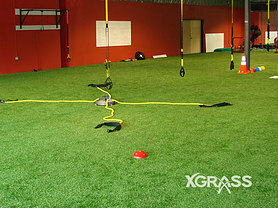 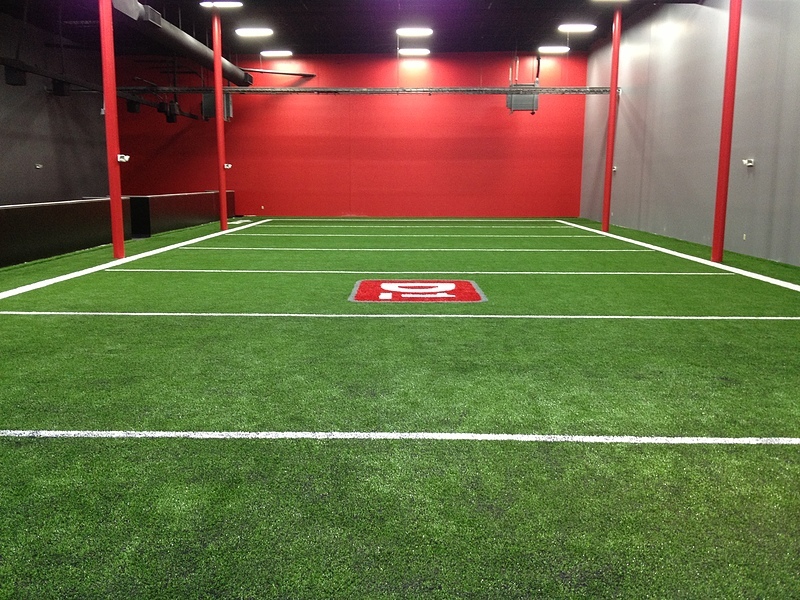 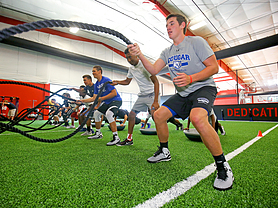 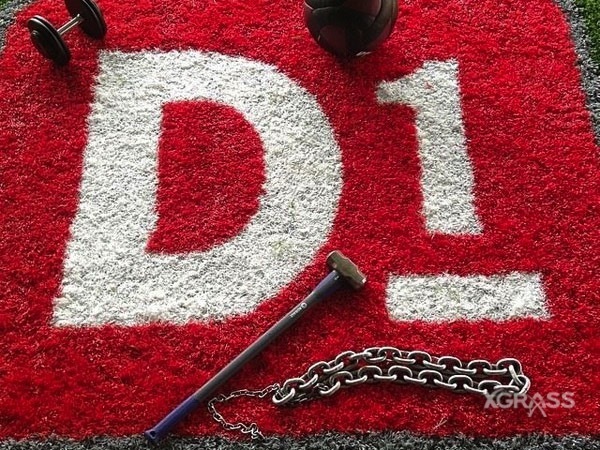 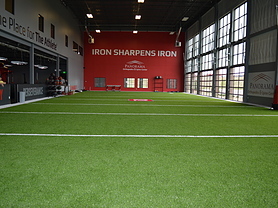 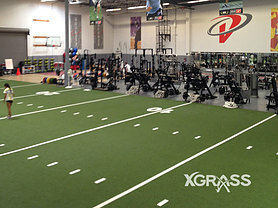 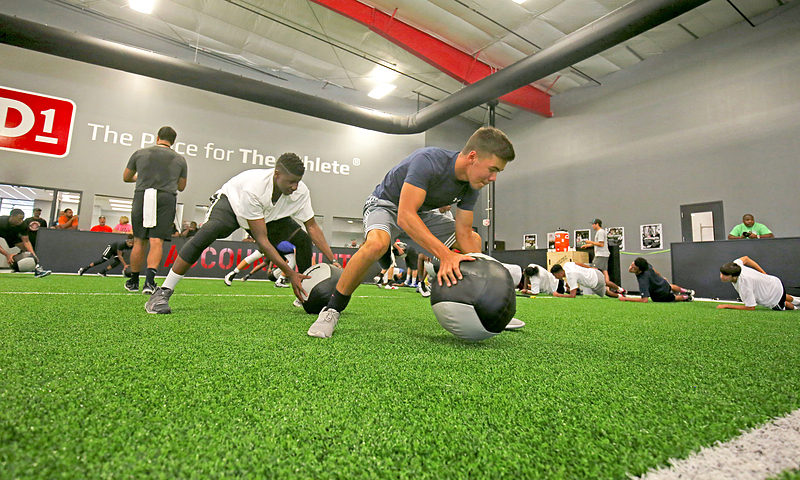 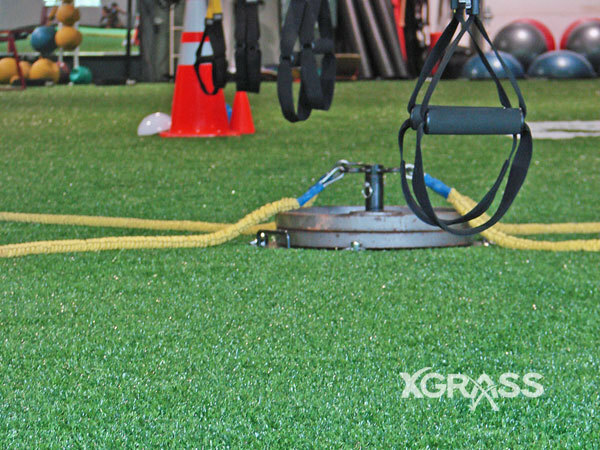 XGrass is proud to be the official surfacing vendor of D1 Sports Training. 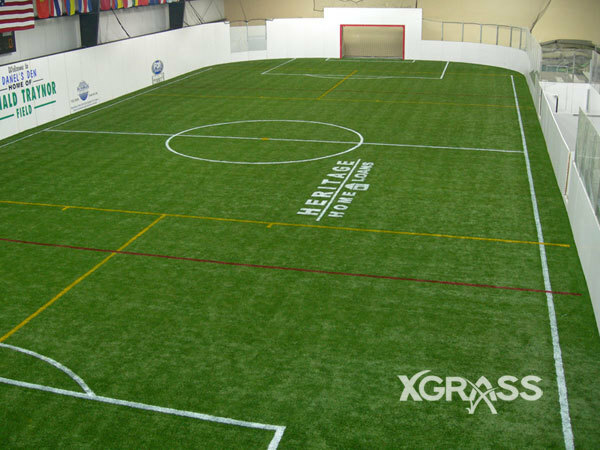 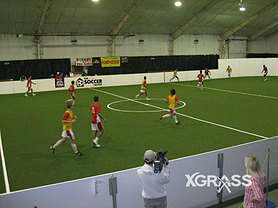 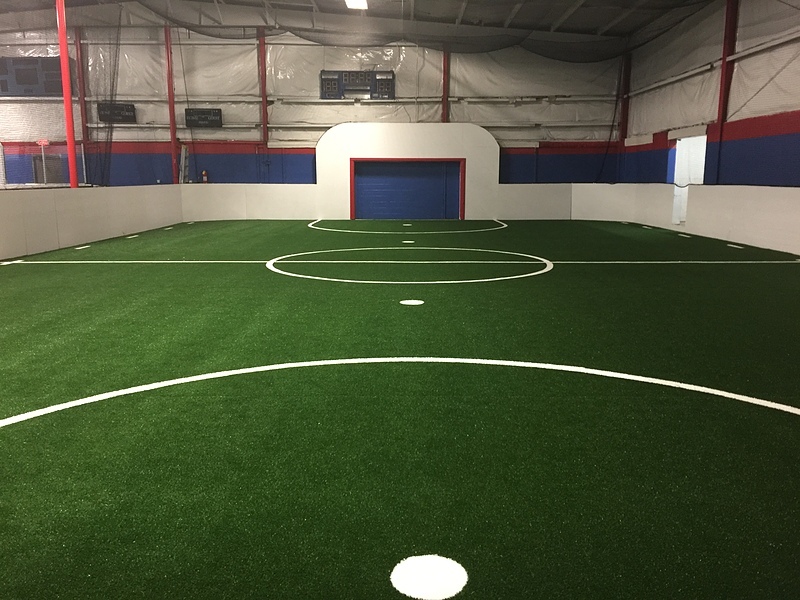 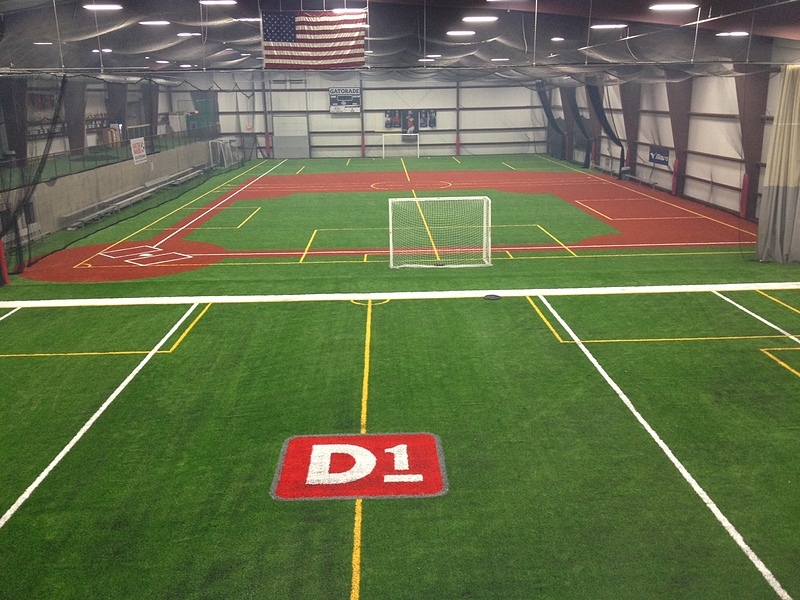 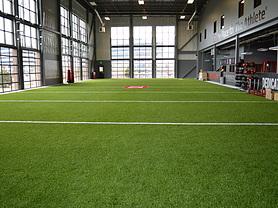 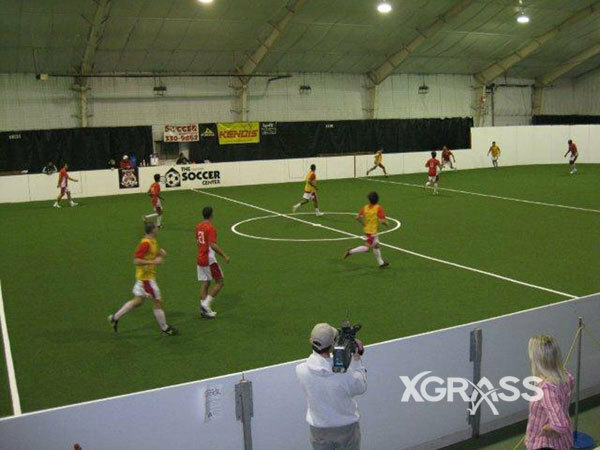 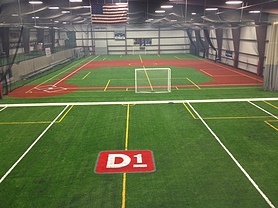 Indoor fields feature our XGrass Field turf with a tall pile height to accommodate our crumb rubber and sand infill. 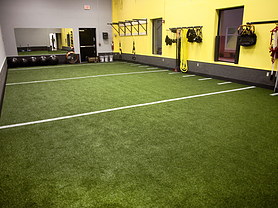 The urethane backed turf is affixed to a concrete base with our recommended indoor adhesive.